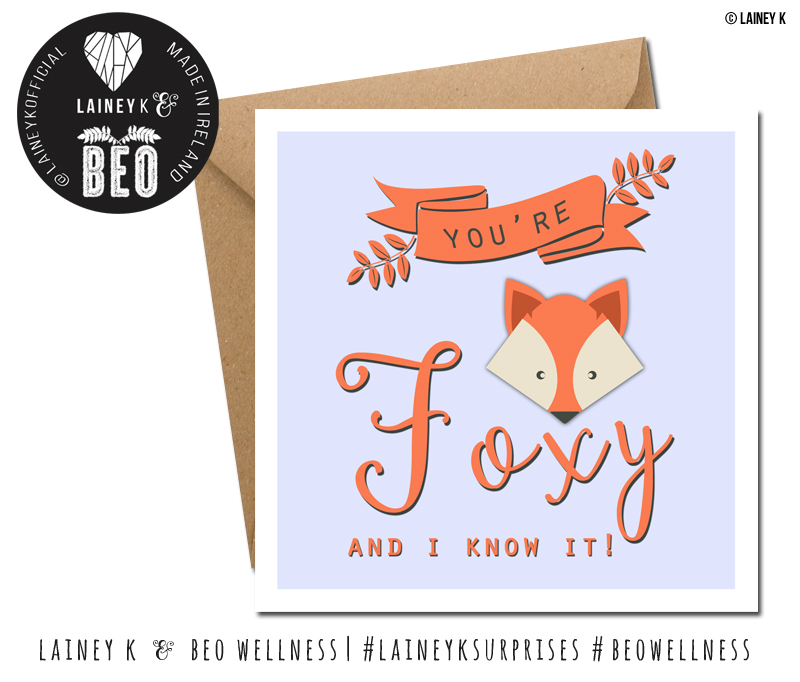 BEO and LAINEY K both share a mission of communicating messages of self- care, and well-being, and just want to make you feel good! 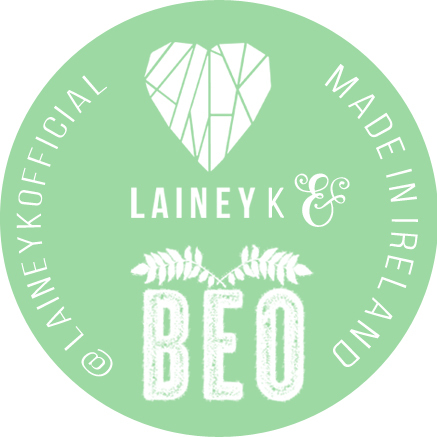 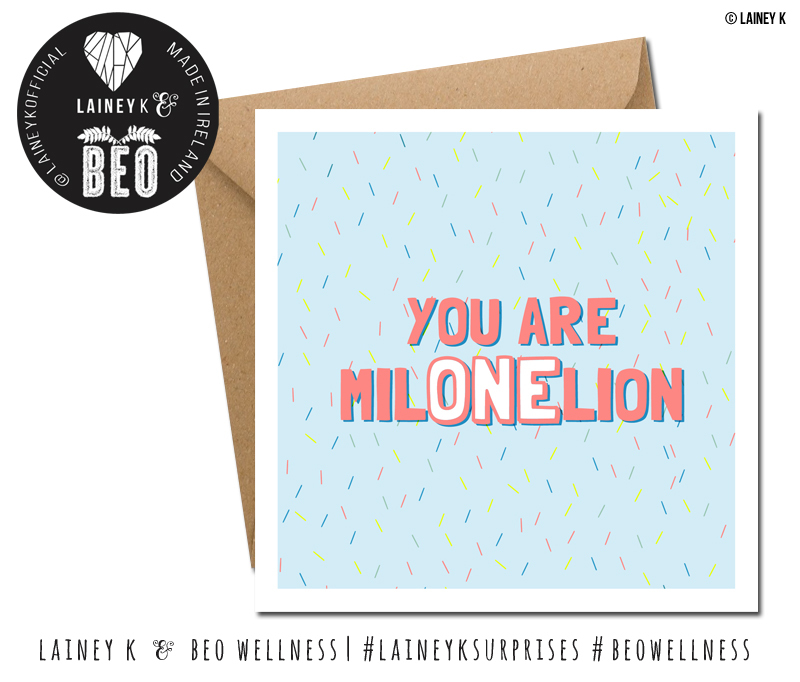 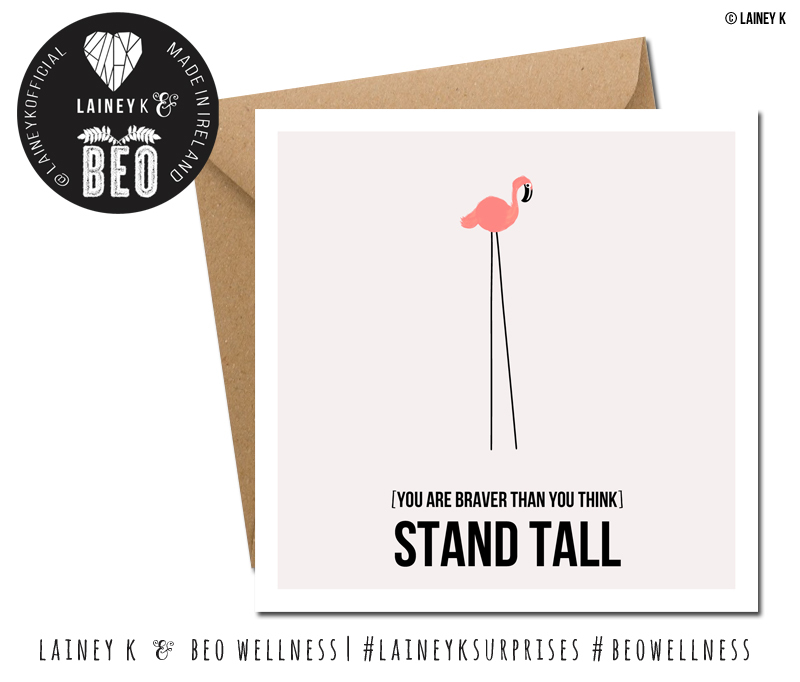 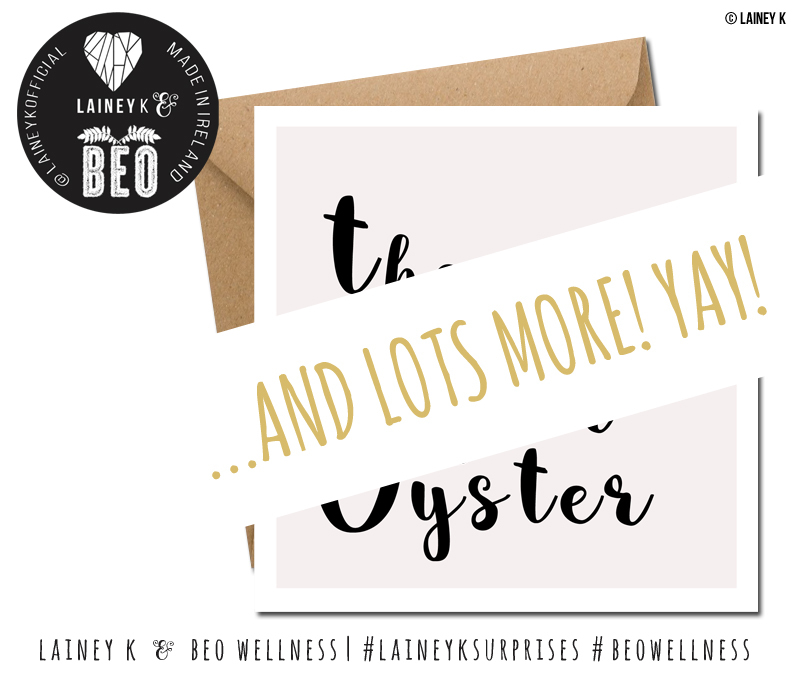 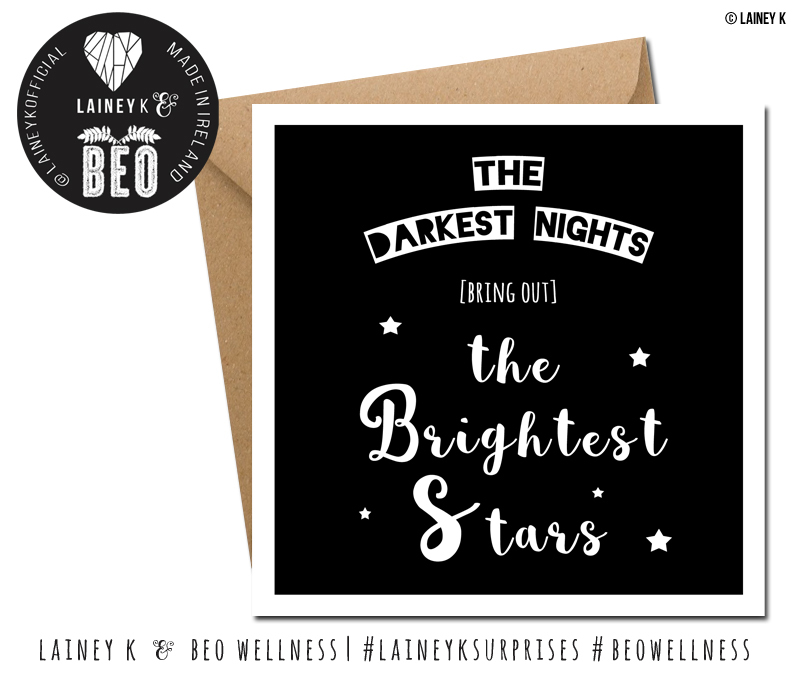 If you are attending BEO this weekend in The Marker Hotel, you will get your mitts on some #LAINEYKSurprises – YAY! 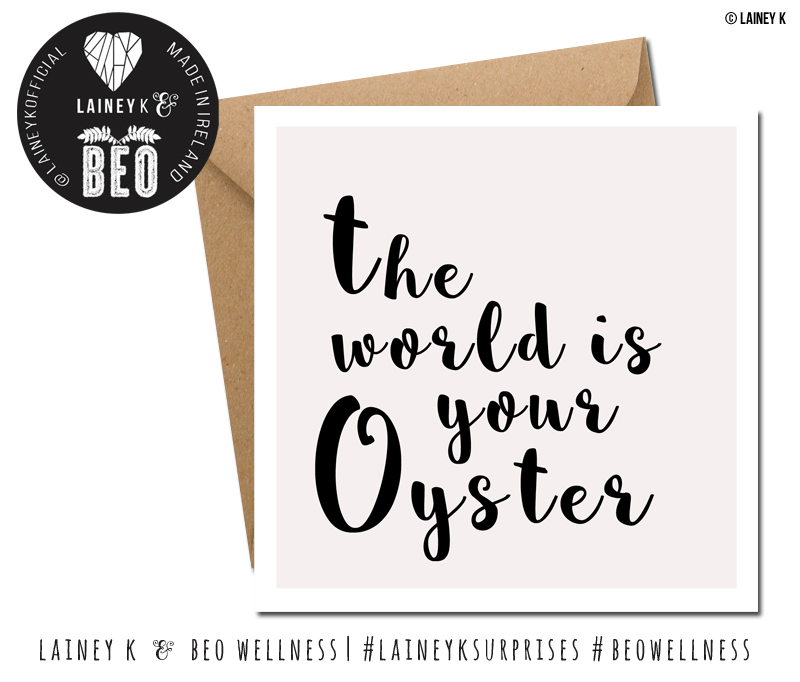 With BEO, I am inviting you to get writing a LAINEY K Greeting Card, get sending, get connecting, and get improving the nations overall well-being! 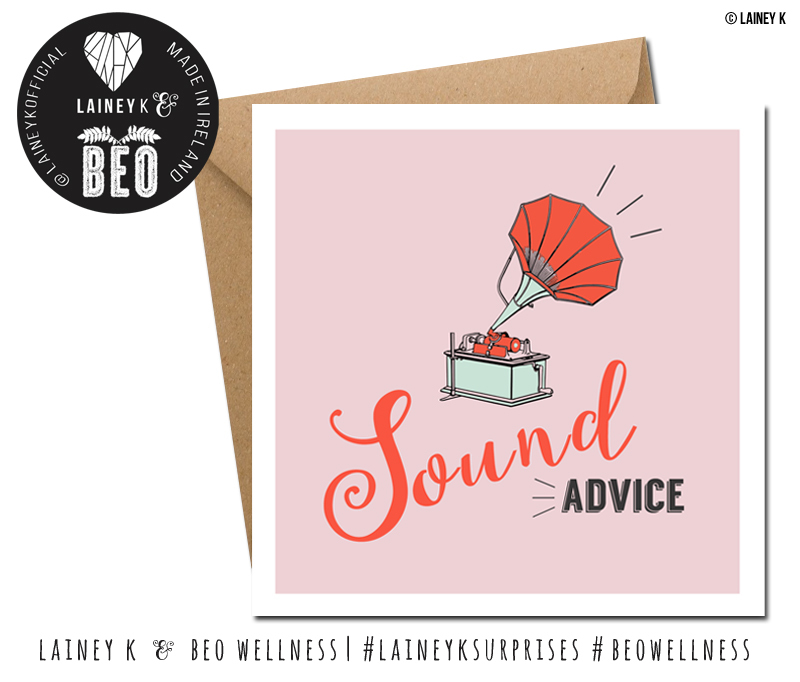 Connecting with people is proven to be great for our social, emotional, and physical well-being. 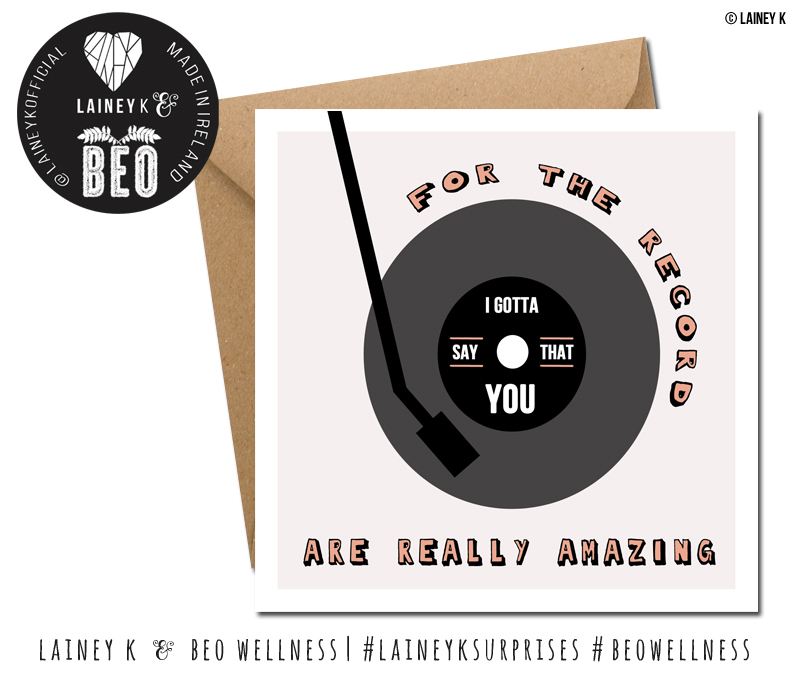 Sending a LAINEY K greeting card to someone special is a great way of connecting, and improving well-being for both you, and your recipient.